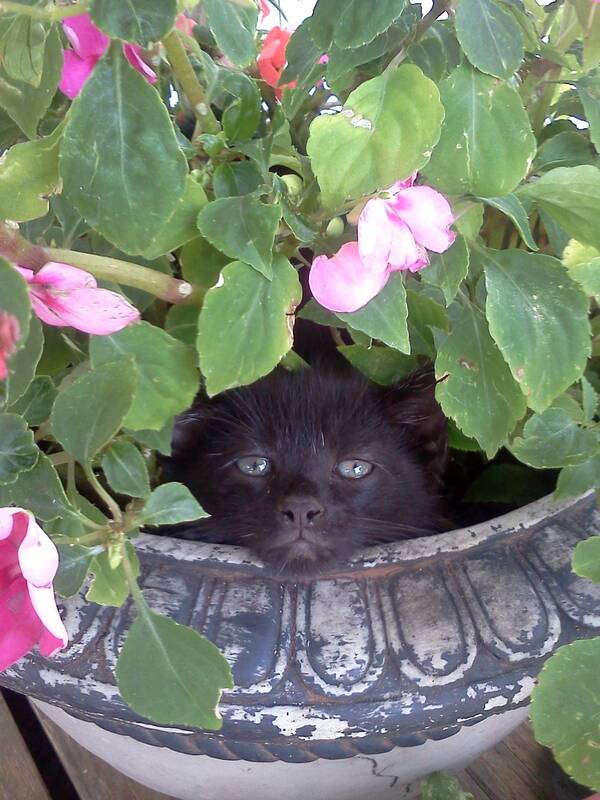 Reddit user jadertot was surprised to find her kitten Sirius Black peering out at her from the planter when she came to water the impatiens. That kitty is bloomin’ gorgeous! Sirius is lookin’ a bit serious there because you found the hiding spot.